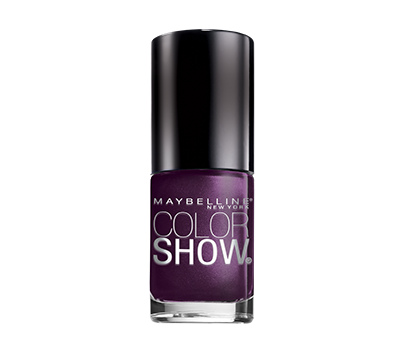 Who doesn’t like painted, manicured nails? A good quality nail colour makes it merrier. How sad is that lot of branded nail colours are really expensive. Some even start from range of Rs. 500. Spending Rs. 1,000 on lipstick isn’t that bad as it could go for one year depending upon usage. 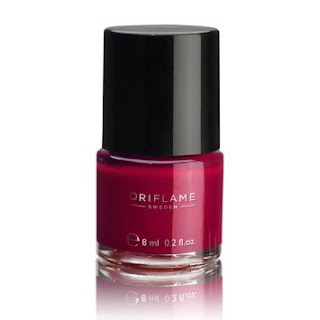 However nail paint dries out in two months and bottle is so small that it lasts for hardly 30-40 times coat. I also go through same dilemma every time I have to buy nail colours. 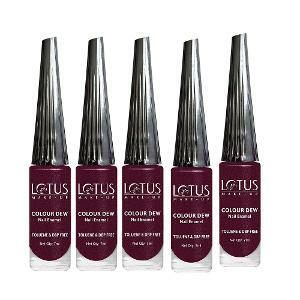 I love painting my nails and have jotted down few favorites of mine which are from renowned brands as well as are not heavy on pocket. Maybelline Color Show Nail Polish - These range from Rs. 80 to Rs. 150 and are available in vibrant colours, patterns, graffiti designs. 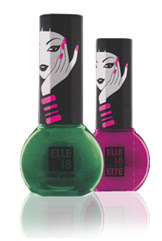 Elle 18 – These nail pops are available at Rs. 50 only. Love its chic shades. Oriflame – Nail enamel packaging does resemble Maybelline’s but it’s priced from Rs. 100 to 150 only. Lakme True Wear nail colours are available in some classic colours and priced at Rs. 80 – 100 only.